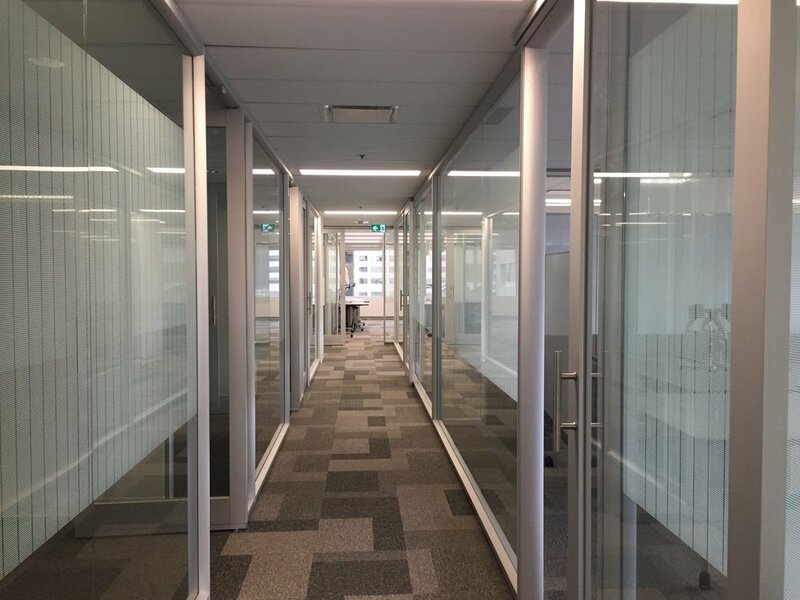 MacLeod Builders completed a two phase, three floor tenant improvement in Sun Life Plaza, downtown Calgary. Working with a tight timeline, this project involves top to bottom finishing of the entire three floors. This includes: reception area, break rooms, team rooms, tech centres and more. The project team worked hard to ensure the project was delivered for both phases within timeline and completed to our company standard.